ENTERTAINMENT news: Jurassic World, 2015 releases, & More! – BOBBY JAMES. ENTERTAINMENT news: Jurassic World, 2015 releases, & More! Universal’s upcoming Jurassic Park sequel has been titled: JURASSIC WORLD. 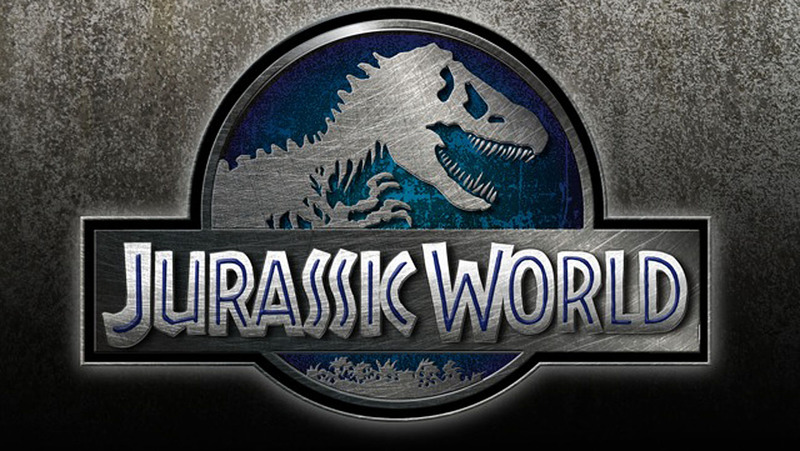 While plot details are unknown at this time, but the studio has confirmed that Jurassic World will be shot in 3D and has assigned the movie a June 12, 2015 release date. The release date announcement makes Jurassic World the latest blockbuster to join a likely record-shattering box-office summer. Here are some other [will be and could be] majors headed to theaters in Summer 2015: The Avengers: The Age of Ultron, Zack Snyder’s Superman/Batman project, Star Wars: Episode VII, the Independence Day sequel, a Terminator reboot, Disney’s Ant-Man, and an untitled Illumination Entertainment Animated project (if you recall, they created the Despicable Me franchise). If that’s not a stacked enough summer to propel box-office records to new heights, then Autumn will. The fall season (2015) includes blockbusters Bond 24 starring Daniel Craig, the final Hunger Games movie (Mockingjay – Pt. 2), Pixar’s Finding Dory (the sequel to 2003’s Finding Nemo) and an untitled Peanuts (Charlie Brown) movie. CSI: Miami‘s Jonathan Togo joins the cast of Covert Affairs for the second half of season four beginning in October. Togo will play Nelson Smith, an associate of the villainous Henry Wilcox (Gregory Itzin). Reports from The Hollywood Reporter claim that Nelson and show star Annie Walker (Piper Perabo) will be on a collision course – but wait, aren’t they teasing Annie’s death for the summer finale!? FX is developing a serial killer project (serial killers are all the rage) based on the 2000 film American Psycho. The murderous Patrick Batemen, now in his 50s, takes on a protege. Showtime is set to premier an eight episode dramatic horror series titled Penny Dreadful in 2014. The series combines some of literature’s most infamous horror characters in Victorian era London. Among the cast of characters are Dr. Frankenstein, Dorian Gray, and Dracula. USA network has renewed its freshman series Graceland for a second season. Graceland stars Daniel Sunjata (The Devil Wears Prada) and Aaron Tveit (Les Miserables) and follows the day-to-day war on drugs by undercover federal agents. Next Post 9/11. Never forgotten.